Hey, why don’t you try your own luck? It’s that time of the year when friends or family members will start predicting our Chinese zodiac’s fortunes (or misfortunes) for the year. 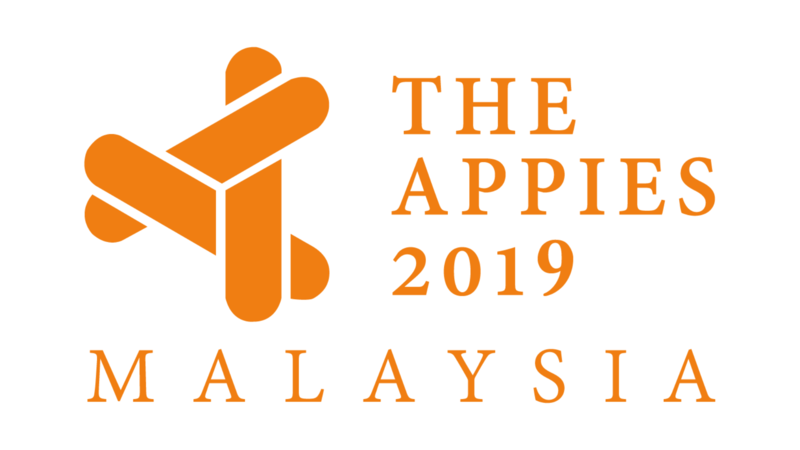 If the results of these predictions are foretelling more misfortunes than anticipated though, INTI International University & Colleges (INTI) has a message for you. 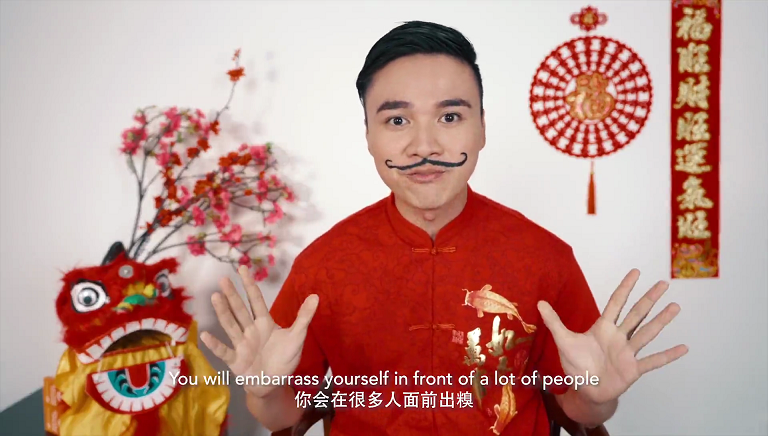 INTI’s 2019 Chinese New Year video hopes to inspire people into creating their own luck despite the unlucky zodiac predictions one may have this year. 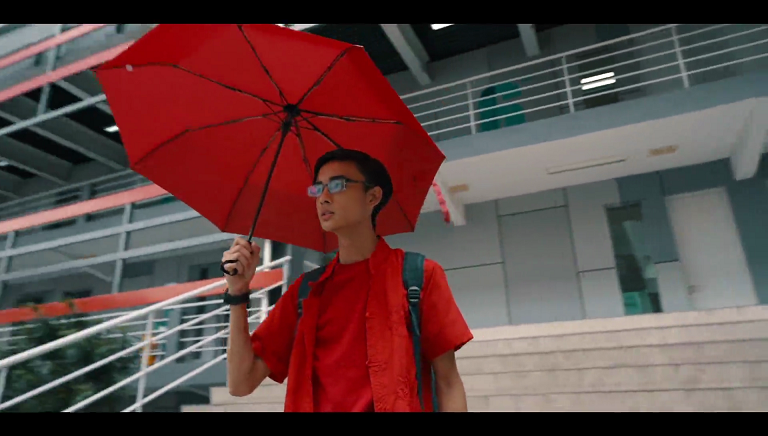 The video tells a story of a student who anticipats bad luck for himself but in the end musters up the courage to try his own hand at luck. 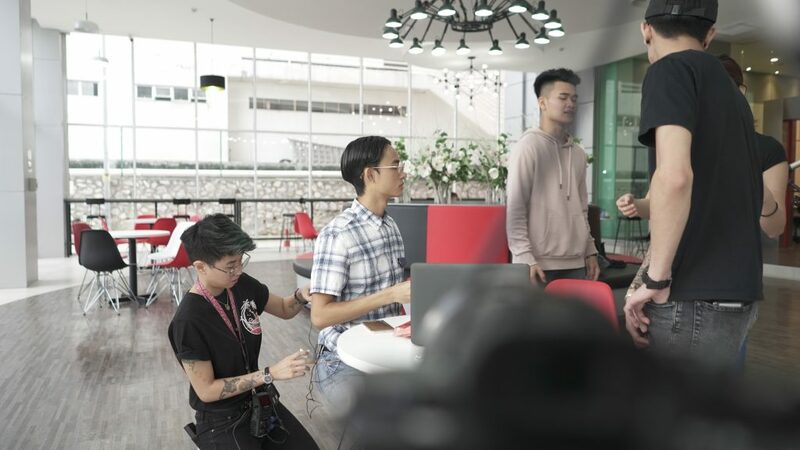 The storyline was inspired by INTI’s former Mass Communication students who formed The Beat Creatives (TBC), the production house responsible for making this romantic comedy come true. 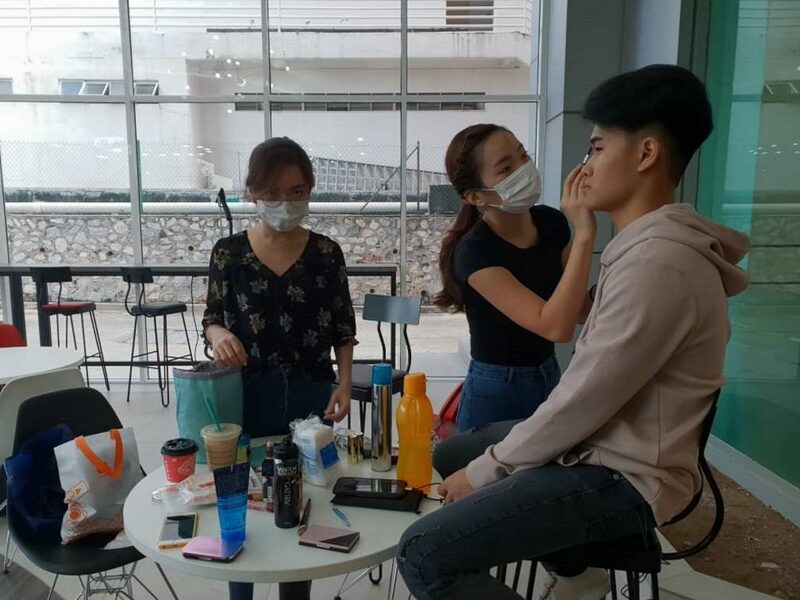 We found Daniel, Managing Director of TBC, and his team’s vision to be unique, and given their track record of working with big brands such as Says, we knew that we (TBC and INTI) would be able to pull this video off,” shared Timothy Johnson, Senior Vice President for Marketing, Products & Partnerships. In a span of three days, the video has already garnered 22,000 views and nearly 300 likes on INTI’s official Facebook page.